We know it's only Tuesday, but we are already laying the groundwork for this coming weekend here at SHEmazing! 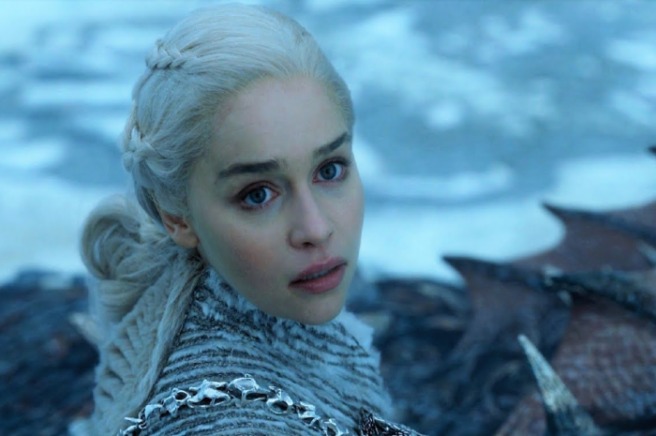 HQ. And with the sheer amount of incredible events taking place around the capital city, you should be too. We've compiled a list of our top five, so don't miss out! Fancy some beauty and style masterclasses from some of the best in the business? 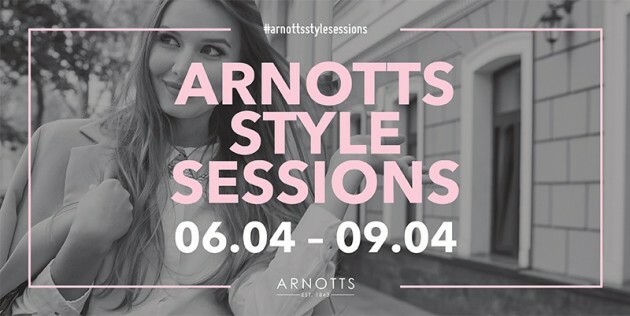 If so, you need to get yourself down to Arnotts Style Sessions this weekend, where a host of Irish and international beauty and fashion experts will be in store sharing their top tips. Some of the highlights include, an exclusive ‘Beauty Bingo’ event with M.A.C hosted by drag queen performers Davina Devine and Victoria Secret, a ‘Style Me Pretty’ beauty session with celebrity make-up artist, Christine Lucignano and ‘Styling with the stars’ fashion show hosted by television presenter Amanda Byram and Image magazine’s Melanie Morris. And as if that wasn’t enough the first 50 people seated at the ‘Style Me Pretty’ event with Christine Lucignano, will receive an exclusive goodie bag, packed with luxury goodies including a Michael Kors perfume! The hilarious Emma Doran is bringing her no-nonsense comedy to the Laughter Lounge this weekend, with shows on Thursday, Friday and Saturday nights. 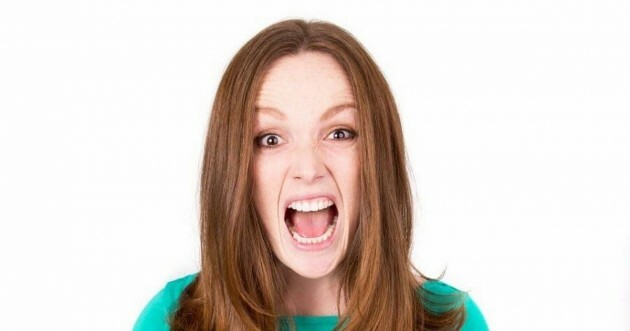 Emma started on the comedy circuit back in 2013 and has since gained quite the fan base with thanks to her much loved YouTube channel and appearances on RTE’s Republic of Telly. Emma will be joined on the night by fellow comedians Damian Clark and Gar Murran so the laughs are sure to be had. This sounds amazing! 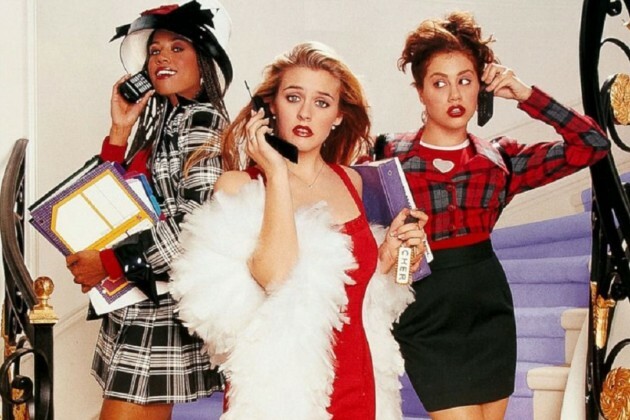 On Saturday April 8 The Sugar Club will take you right back to the days chunky hairbands and knee high socks with a screening of 90’s cult classic Clueless followed by some of the decade’s catchiest tunes! Have cocktails and gourmet popcorn delivered to your table while you soak up those 90’s vibes. What’s not to love? Whether you’re searching for some vintage fashion steal or handmade crafts, you’ll probably find what you’re looking for at Blackrock market. The market is one of the most established in the country and boats over 30 unique stalls. It’s open from 11am – 5:30pm every Saturday, Sunday and even Bank Holiday Mondays. So if you’re in the mood for something a bit different this weekend, grab your mates and head down to this hidden gem. Who knows, you might even find yourself a bargain! Get ready for 10 days of concerts, master classes, workshops and discussions as MusicTown 2017 kicks of this Friday April 7. 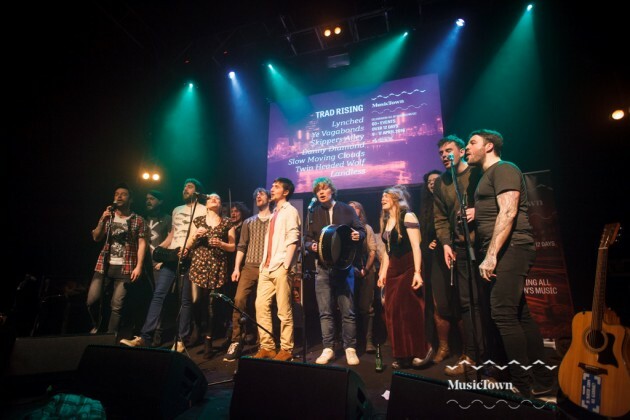 Now in its third year the event, which was founded by Dublin City Council, aims to explore and unify the vast range of music cultures that exist in the city. 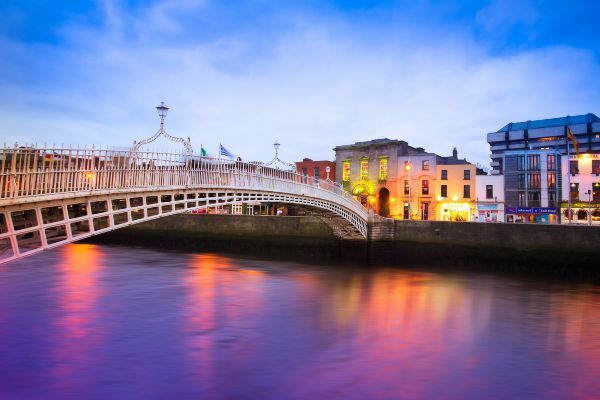 Some highlights if this year’s festival include the first concert of the inaugural Dublin International Choral Festival, Craig David, John Prine and Bronagh Gallagher. 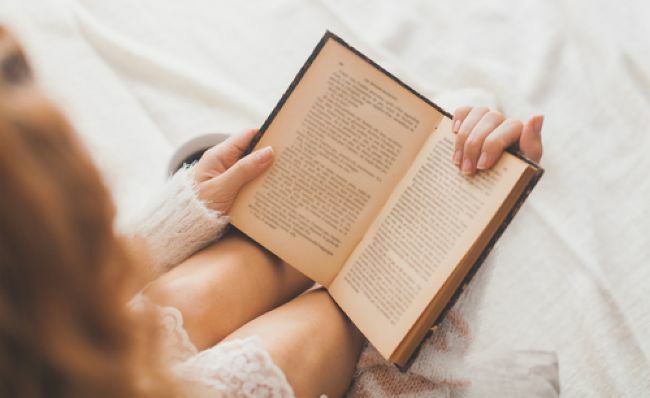 There are some very highly anticipated novels appearing on book shelves this month – we rounded up our three favourites for you to check out. 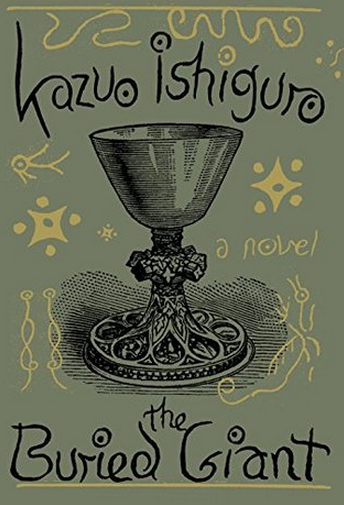 From the international bestselling author of The Remains Of The Day and Never Let Me Go comes the highly anticipated new novel, The Buried Giant. 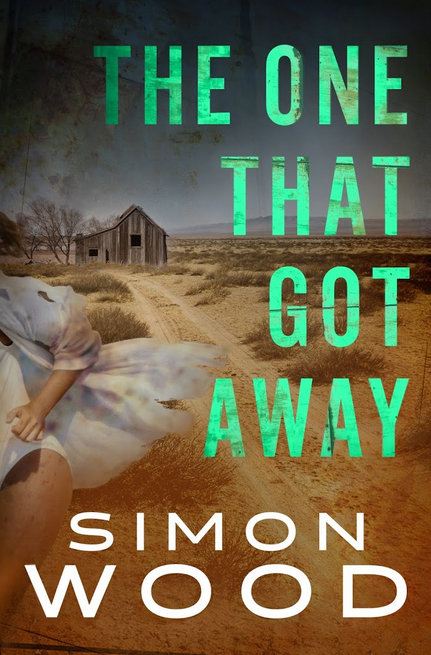 Axl and Beatrice depart their war-torn country to track down their long-lost son, a son they can barely remember. Mysterious and moving, this is a story of lost memories, love, revenge and war. Following a fun-filled student trip to Las Vegas, Zoë and Holli are on the way home when something goes horrifically wrong. Zoë makes it home – with the last memory of her friend Holli being in the hands of a sadistic killer. Teaming up with the police, Zoë tries to retrace her step of that awful trip to try and solve a very similar crime. 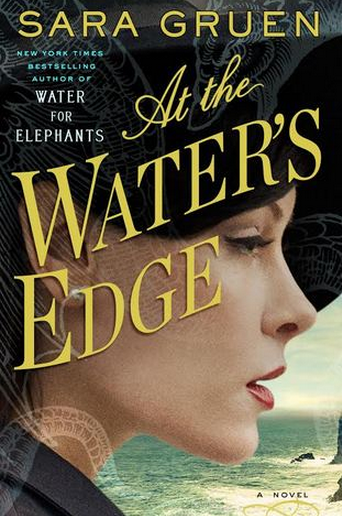 By the bestselling author of Water for Elephants comes the stunning new novel, At the Water’s Edge. Set in a tiny village in the Scottish Highlands, At the Water’s Edge tells the story of American woman Madeleine who along with her husband, Ellis are cut off from his father’s finances after she disgraces herself at a party. 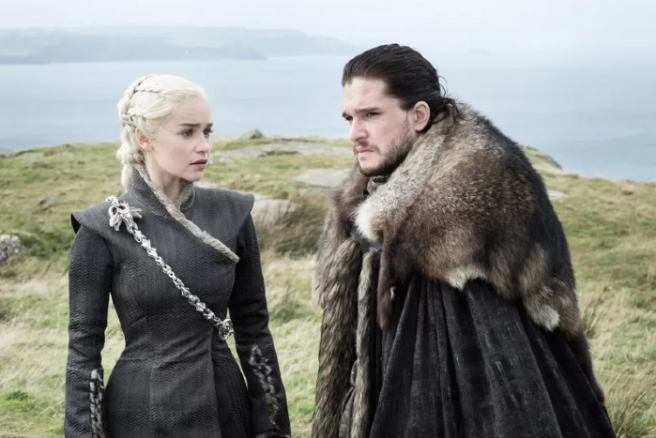 Their plan to get back on his good side brings them all the way to Scotland – in search of monsters that may really exist.